I worked with Fierce Earth on a major half million pound GFTA bid for The Voyage, a major international production in Birmingham as part of the Cultural Olympiad celebrations in 2012. Work: Financial planning, projections, bid writing. 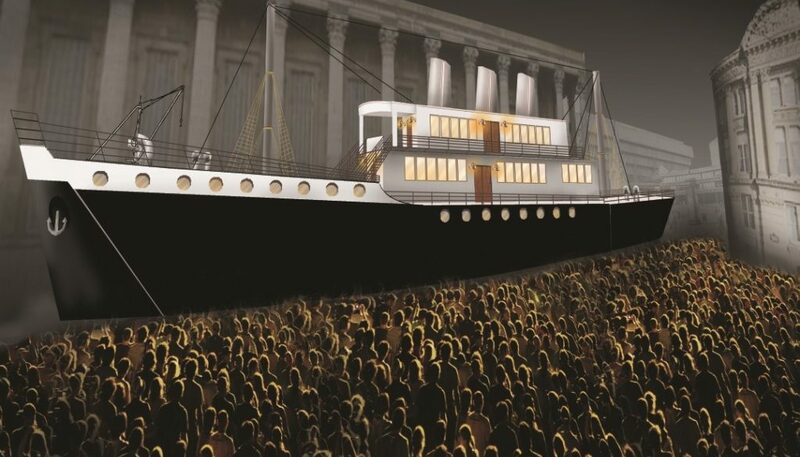 The Voyage was produced by Birmingham Hippodrome and created by Motionhouse in collaboration with Legs On The Wall. Part of London 2012 Festival Funded by Arts Council England, Legacy Trust UK and supported by Dancing for the Games.